Why Should You Inspect your Home? *Buying a house/property will most likely be the biggest investment you will ever make. We have all heard the tragic stories of a new home purchase and a month later pre existing damages are surfacing. Insurance won’t cover this and you have just invested all your savings. By using our services, you will avoid this common scenario and save yourself from heartache. 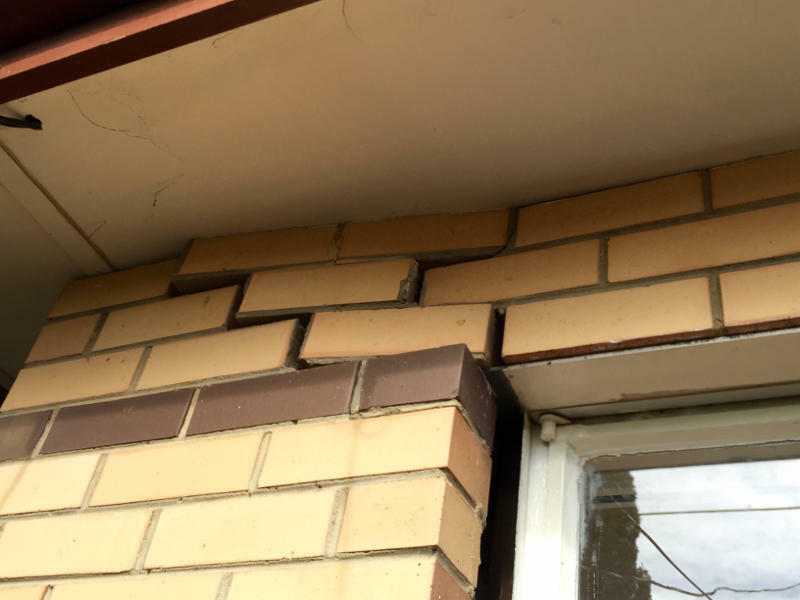 Not only with pre existing homes, often new homes will experience “teething problems” from over sights during the building process. With our services you will be assured with a quality inspection covering all bases as to the current condition of what will be potentially your new home. With a guaranteed, same day extensive report accompanied by photographs of the inspection you will be completely aware of the current condition of your home.